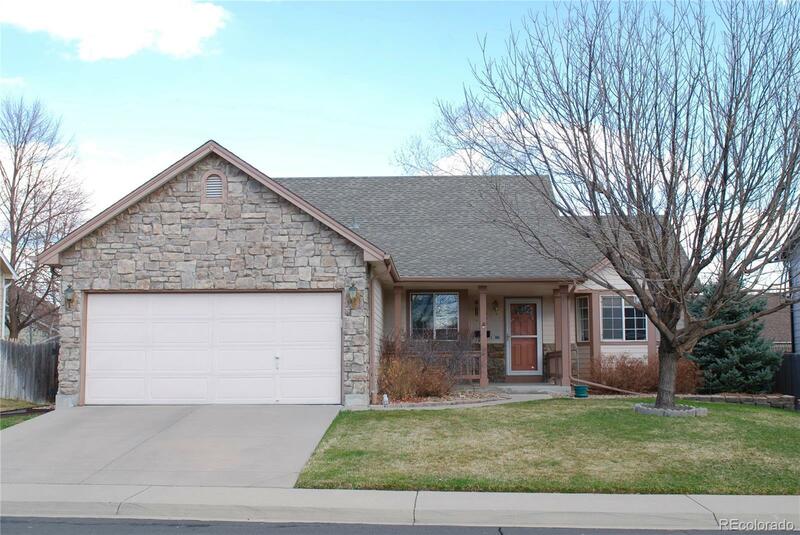 13534 Wyandot Street Westminster, CO. | MLS# 3233032 | Tri-County Associates: Broomfield, Westminster Residential Real Estate. Located in the highly sought after subdivision of Amherst, this nicely updated Ranch style home with finished basement offers a beautifully updated kitchen with granite counters, tile backsplash, newer appliances, fixtures and flooring. On the main level there is the Master bedroom with private bath, to include tile flooring, separate shower & tub, a walk-in closet, plus an additional closet, the secondary bedrooms, full bath and laundry room. The dining room leads to the low maintenance composite deck and the living room includes a cozy gas log fireplace. The basement is plumbed for a bar/kitchen area, offers a possible 4th bedroom (just need flooring) and 3/4 bath. Other features include a newer roof, A/C unit & hot water heater. Super well maintained, located within Adams 12 Five Star school district, close to great bike trail system, fabulous shopping and dining, all with no HOA.